20 years of New England sign & vehicle wrapping excellence! 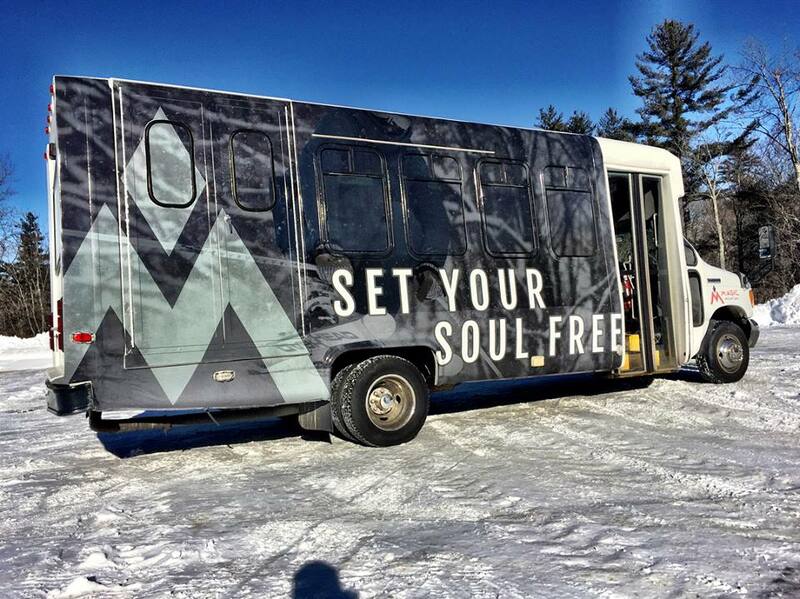 If there’s one thing we know works for businesses here in Vermont, it’s vehicle wraps. 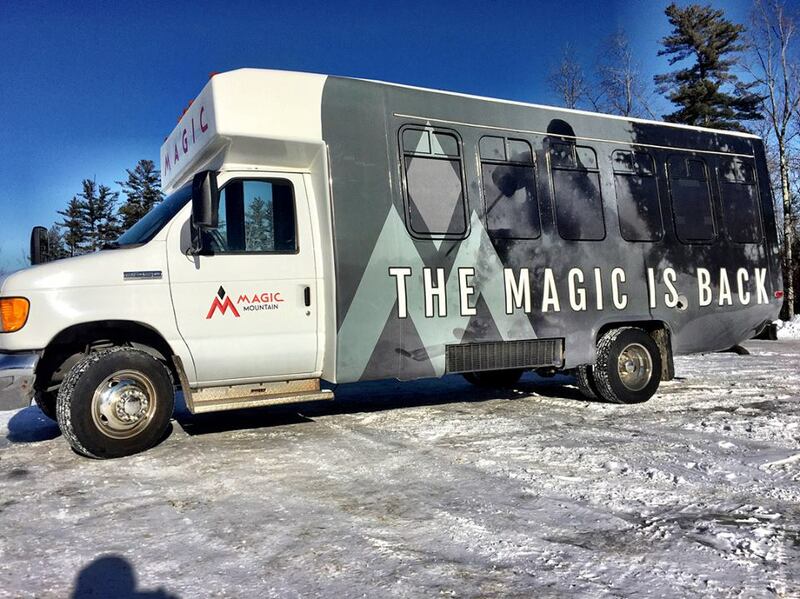 On a branding cost analysis and return on investment (ROI) basis, fleet vehicle wraps are simply the most efficient way to market your business in New England. 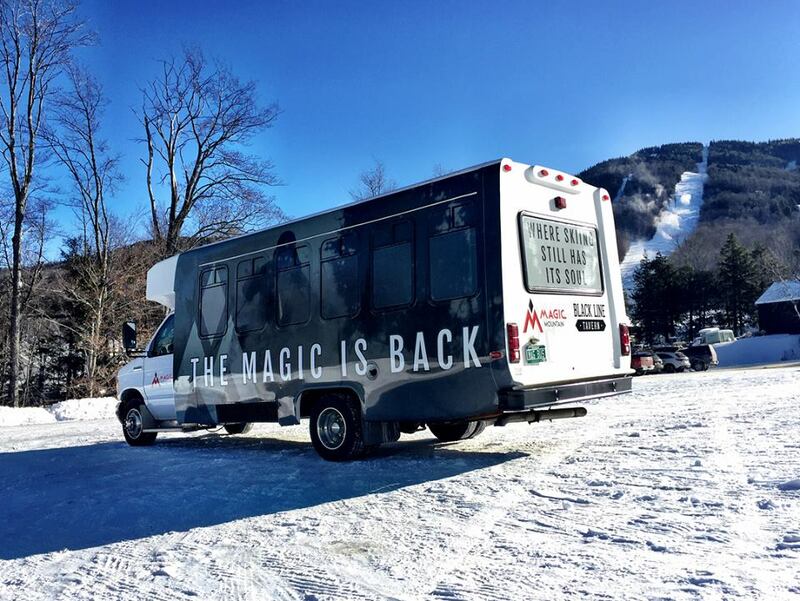 Mobile signage, vehicle wrap, fleet branding… whatever you want to call it, it’s one of the most effective ways to market your Vermont and New Hampshire business. It’s a unique medium with proven results. When it comes to van, car, truck, and trailer wraps, Typestries is the cutting edge in fleet graphics and vehicle wrapping employing experienced designers, installers and utilizing the latest in HP latex printing technology along with 3M and Avery cast vehicle wrapping films..
“Wrapped vehicles continue to produce profitable leads day in and day out. Drive past a job site or through town, and their brand shines in a sea of blank white vans,” says CEO and owner of Typestries, Rick McDonough. Let’s also remember that vehicles in New England are much more susceptible to rust. The salt that treats the snow that brings people to recreate here by the thousands is a killer to your vehicle. When you invest in a vehicle wrap, you’re investing in the body of your car or truck. Wraps not only protect your vehicle’s finish for resale value, but they also decelerate the rust process by providing the additional benefit of paint protection.